Of course it's Ars that provides the best popular-level introduction to all of the Metro/WinRT hoopla. This is probably a must-read for enthusiasts (even if you're not of the Microsoft-persuasion, they're still a big player and worth paying attention to) and a good intro for Windows developers who haven't been paying much attention to all of this Metro stuff. 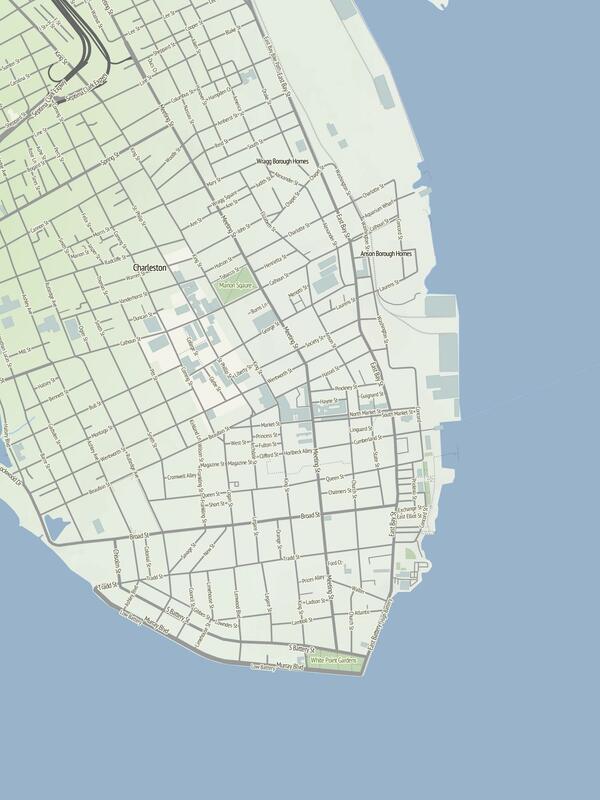 A nice little web-tool that lets you easily make wallpaper images from stylish maps of your favorite areas. It turns out that medals are readily available in a variety of designs. What a great idea for pointing out to people in your life just how special they are. A while back, a friend asked me to list the episodes of New Who that I consider to be “must-see”. I’ve tried to limit these to the best-of-the-best, though Series 6 gave me a little trouble. This list is current through the mid-season break of Series 7. You might notice from this list that series 6 lists a large percentage of the total episodes in that series. Series 6 contains a broad story arc and there are a lot of episodes you have to see to get all of it. It’s worth it.